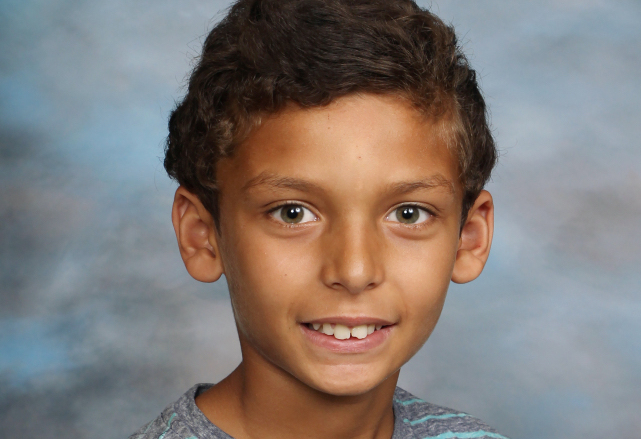 KAUKAUNA — The driver of the bus that struck and killed a River View Middle School student who was walking home following his first day of the new school year will not face criminal charges. Kaukauna police reported Thursday, Nov. 17, 2016 that drug and alcohol tests for the driver, Anthony Ritacco, 61, of Appleton, came back negative. Ritacco will be issued a $98.50 fine for failing to yield. Justin Johnson, a seventh grader, was crossing the street Sept. 6, 2016, with the walk light on when he was struck and killed by the bus. Investigators say Johnson pressed the walk button and when the light turned green and the walk signal came on, he proceeded into the intersection, according to Lt. Jamie Graff, an investigator with the Kaukauna Police Department. Johnson was headed south on Crooks Ave and crossing in the the crosswalk on the east side of the road. At the same time the bus driven by Ritacco lso was heading south on Crooks Avenue and proceeded into the intersection and waited for oncoming traffic to pass before turning left onto Second Street. That’s where the bus struck Johnson, who was with a group of others crossing the street, but was ahead of them, Graff said.